Here is a short video of what is in my little crafty space 🙂 I don’t have anything extravagant but it is adequate for me and keeps me organised. What are your craft room tips?? Feel free to tag me and share. 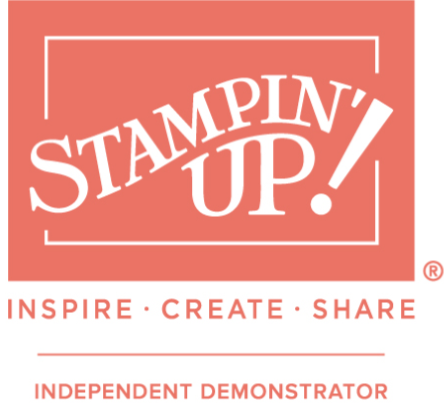 Next PostYou love Stampin’ Up! right? Want to take your crafty journey further? You don’t want to miss this crafty friends and followers!